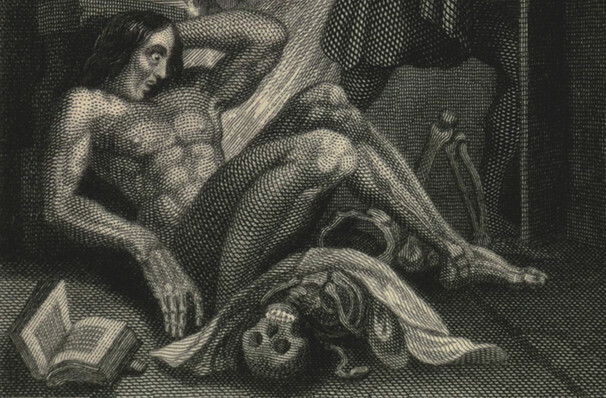 Why See Frankenstein - Playing with Fire? Last performed at the Guthrie in 1988, Barbara Field's postmodern response to Mary Shelley's gothic masterpiece Frankenstein is resurrected, opening the Minneapolis mainstay's bold new 2018/19 season. The breathtaking thriller weaves together poignant philosophical questions about the origin of man, morality and the spiritual evolution of humankind with erudite dialogue and an extraordinary stage design that comes together to form a visceral and visual theatre experience. The story revisits the climactic final meeting between the scientist Frankenstein and his wretched creation, amidst the barren climes of the North Pole. After a harrowing cat and mouse chase, the pair exchange woeful words. Frankenstein is determined to end the life of his experiment gone awry, whilst the monster rails against his abandonment and mistreatment. Past and present collide as scenes from their extraordinary history play out, intertwined with a thought-provoking reckoning that likens the monster with the biblical Adam. Seen Frankenstein - Playing with Fire? Loved it? Hated it? Sound good to you? 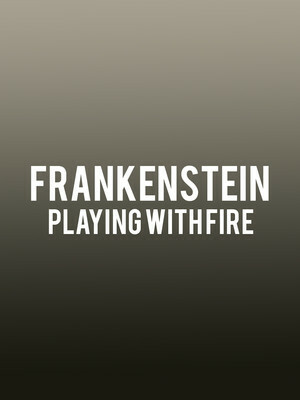 Share this page on social media and let your friends know about Frankenstein - Playing with Fire at Wurtele Thrust Stage. Please note: The term Wurtele Thrust Stage and/or Frankenstein - Playing with Fire as well as all associated graphics, logos, and/or other trademarks, tradenames or copyrights are the property of the Wurtele Thrust Stage and/or Frankenstein - Playing with Fire and are used herein for factual descriptive purposes only. We are in no way associated with or authorized by the Wurtele Thrust Stage and/or Frankenstein - Playing with Fire and neither that entity nor any of its affiliates have licensed or endorsed us to sell tickets, goods and or services in conjunction with their events.